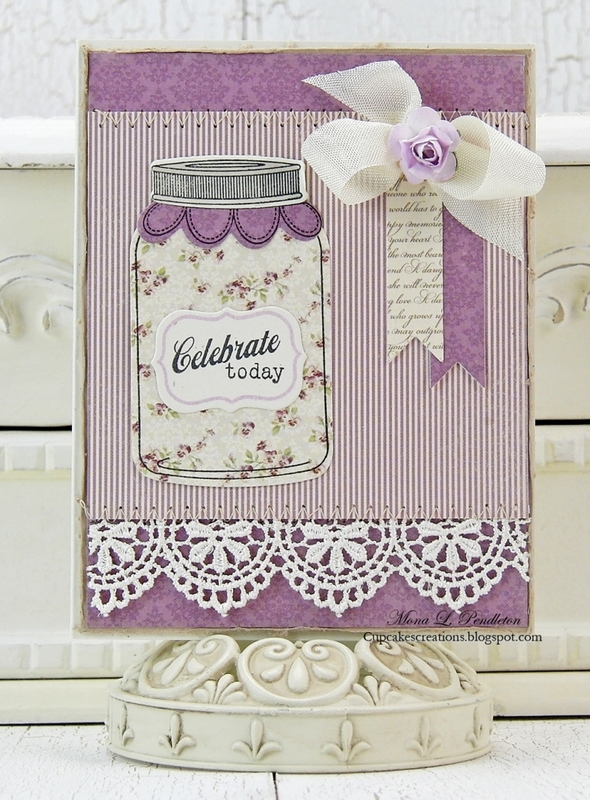 Today I have a couple of cards to share featuring beautiful papers from the My Precious Daughter 6 x 6″ collection. I l o v e these cards! especially the second!